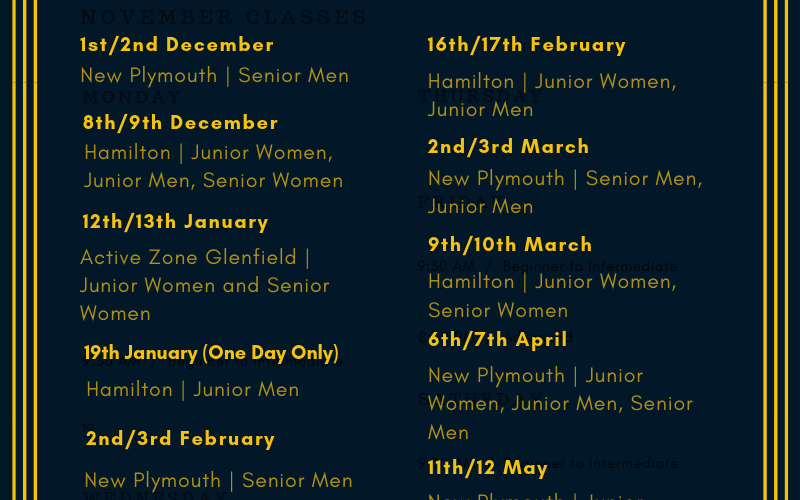 World Games Trial Dates have now been released, with exact times to be confirmed. IHNZ are seeking expressions of interest for players, coaches and managers to represent New Zealand at AAU in Hawaii in July 2019. In order to continuously improve and make Inline Hockey New Zealand (IHNZ) tournaments the premium sporting events of their type, IHNZ would now like to request that all participants (players, coaches, managers, and officials) have the opportunity to evaluate the 2018 National Championships. 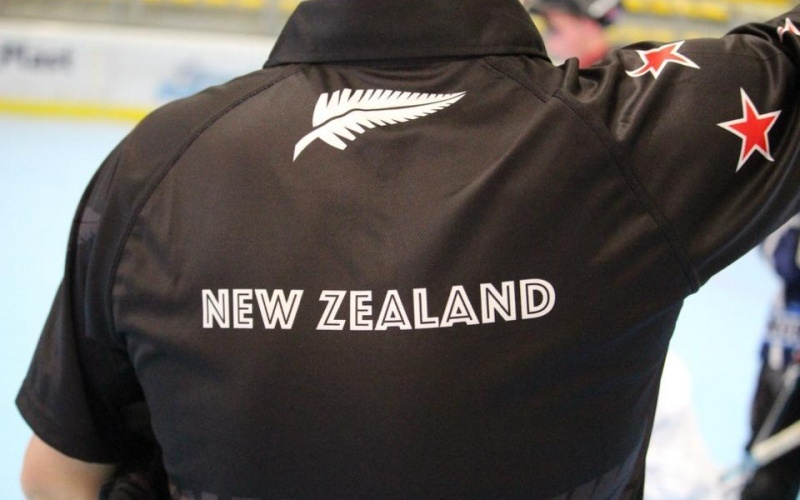 All the latest IHNZ News including updates on 2019 International Competitions, Coach and Referee Training Opportunities, Nationals, as well as Uniforms. Expressions of Interest are now sought for Coaching and Manager Roles for the 2019 World Roller Games. 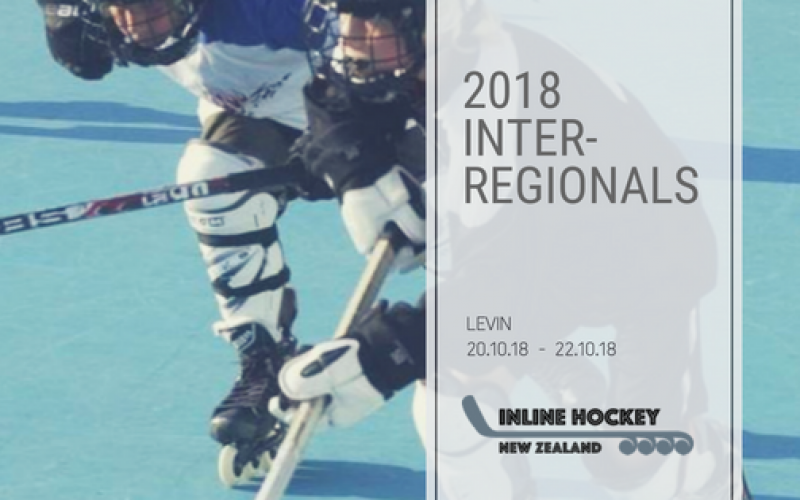 The Inter-Regionals 2018 will be held in Levin between the 20th and 22nd of October. You'll find all the information you'll need for the event below (event notice to follow shortly).